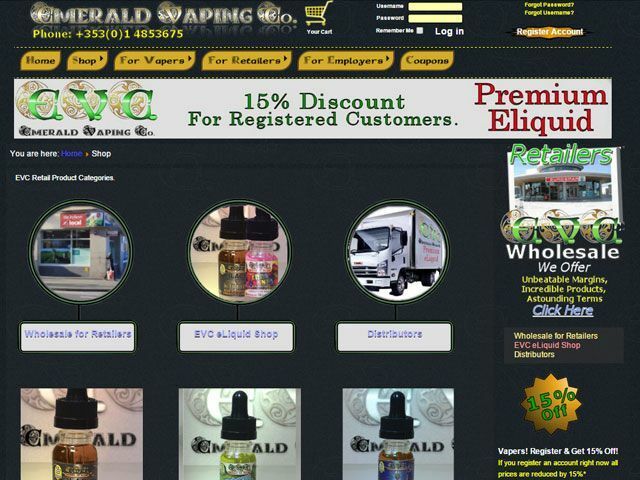 Emerald Vaping Co. produce families of eliquids which are all based on a specific theme. 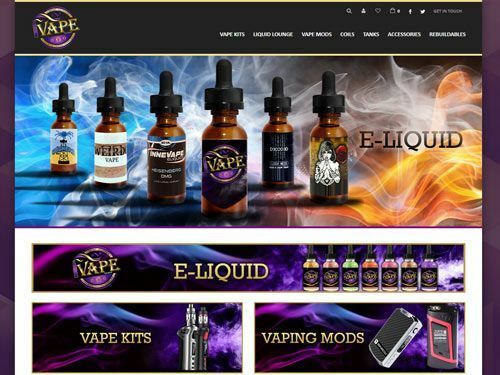 Our vapes created for the launch of our business have a strong leaning toward liquors, tobacco and fruit beverages. We have spent some considerable time honing these flavours to give the consumer what they expect from a serious contender in vaping products. 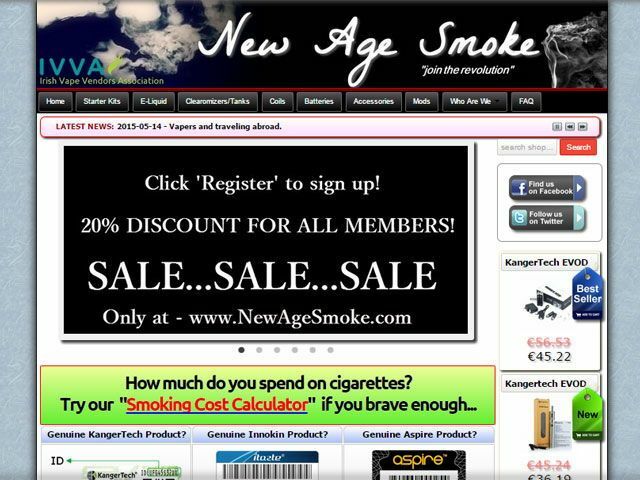 Esmokeshop based out of Kilkenny. Established in 2013, Exclusive E-Cigarette is one of the biggest distributors associated with the CHIC Group providing premium brands such as Joyetech, Cottien, Volish, Mild, Provog, P1, Dr Jack and LiQueen. Exclusive E Cigarette also offers several premium ranges of liquid straight from the US, UK, Canada and France. Exclusive E-Cigarette is committed to providing you with the highest standard of quality and customer care. Brought to you by ex-smoker(s), who have converted to vaping, our aim at ezSmoke.ie is to provide you with tried and trusted e-cigarette products along with useful e-cig information and guides. 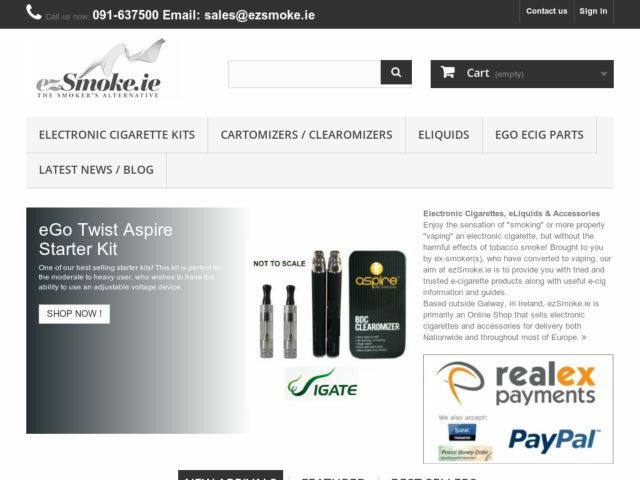 Based in Kinvara, Galway, in Ireland, ezSmoke.ie is primarily an Online Shop that sells electronic cigarettes and accessories for delivery both Nationwide and throughout most of Europe. 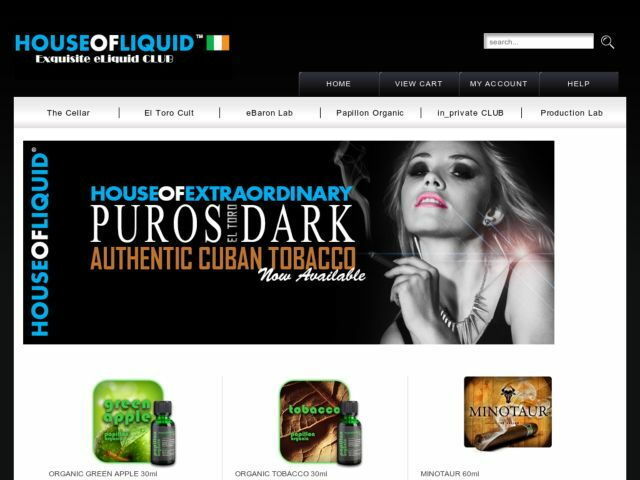 House of Liquid is an exclusive international Club offering the finest nicotine liquids in the world at down to earth prices. Our members enjoy superior customer service and free fast, secured and insured shipping worldwide. Irish E-Juice Direct pride themselves on customer satisfaction, fair prices, and prompt shipping. 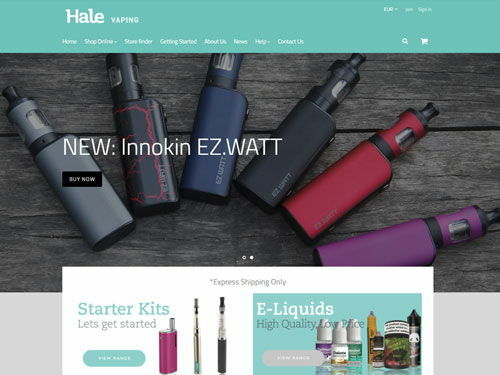 Their goal is to source, test and then provide the most innovative hardware and e-liquids on the market, making them available to you at affordable prices. 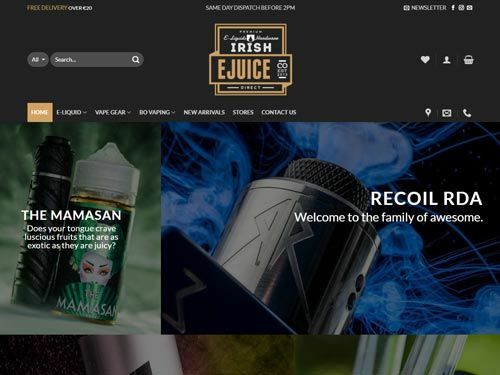 iVape is one of Ireland’s largest retail Vapour Supply stores offering a one-stop shop for premium products in an atmosphere unlike any other. I VAPE has introduced a new level of elegance, sophistication to Irish Vapers with exclusive own brand E Liquid and hot new products. Just Mist is a UK company specialising in the design and manufacture of quality electronic cigarettes, e-liquids and accessories. New Age Smoke provide quality reliable vaping equipment and e-liquids. All tested personally by our team prior to sale and to EU standards. All items are traceable to source. We have outlets in Monaghan and Armagh and our web site serves customers world wide.